Hello all! It’s a little late in the day but I’m finally getting a post up for you! I’m in the process of moving so my pictures may be a little hodge-podge for a while. Bear with me! I’ll still be drafting some posts so there will be new ones on Sundays no matter what I’m doing. 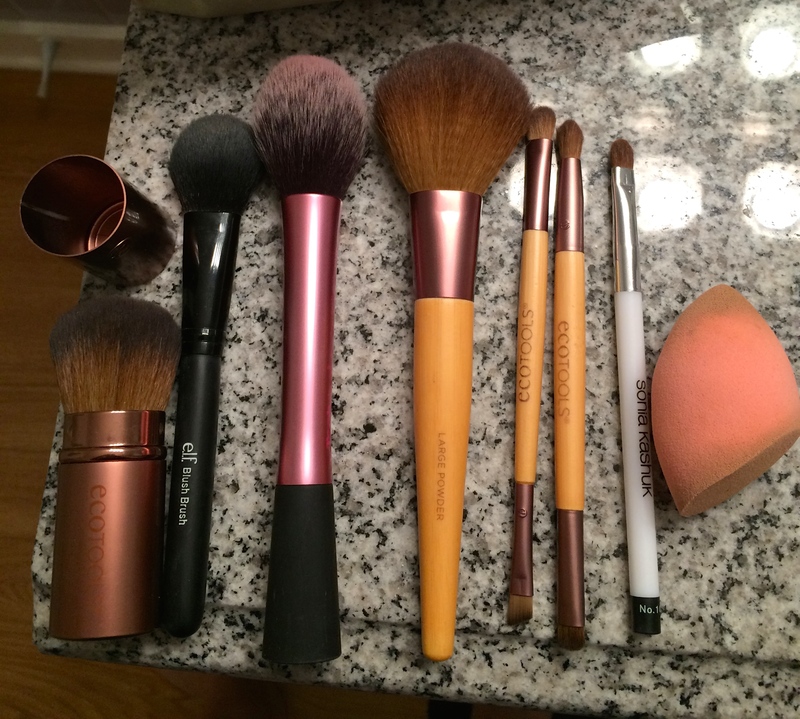 I decided to do a bit of a makeup brush rundown this week as requested by one of my lovely readers. Before we begin I’ll point out that these tips come from my opinions and the way I like to apply makeup. You definitely don’t need all these brushes or any at all if you don’t want them! This is just what I like to use! Read on for more. I’ll give a run-down of the brushes with a mini tutorial of my makeup. I’m going to start with the brushes I use on my face. Displayed from left to right in the picture above are my Ecotools Kabuki brush, E.L.F blush brush, Real Techniques blush brush, Ecotools powder brush, and Real Techniques Miracle Complexion Sponge. These are the main brands that my brushes come from. They are all drugstore brands and I’ve never felt a need to buy something more expensive. (In America: Ecotools can be found at Target and Walgreens, Real Techniques at Walmart and Walgreens, and E.L.F. at Target). My first step is to apply foundation. Today I used a liquid foundation so I used my sponge. 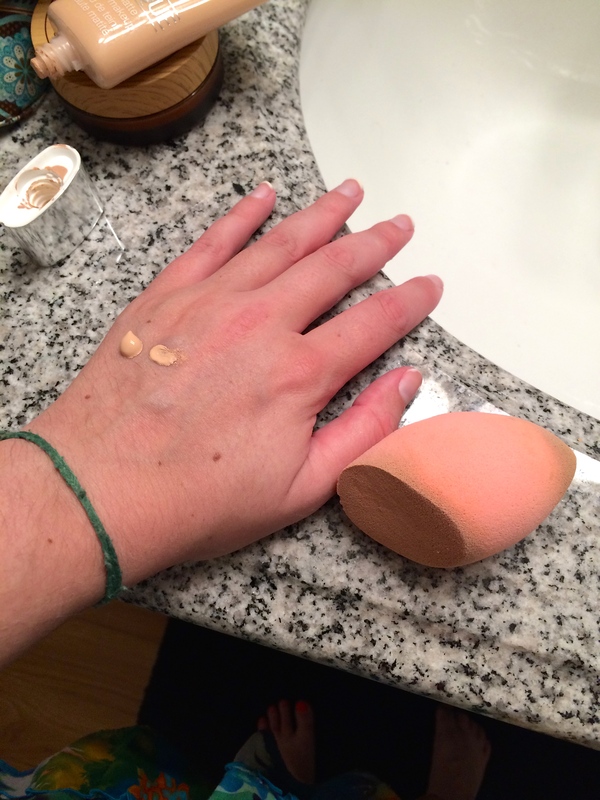 This sponge has been compared to the Beauty Blender and works really well for me. (Excuse how dirty it is, but I use it a lot). I just dab the flat end into the blob on my hand and dot it on my face for an airbrushed look. I used the tip to blend concealer as well. 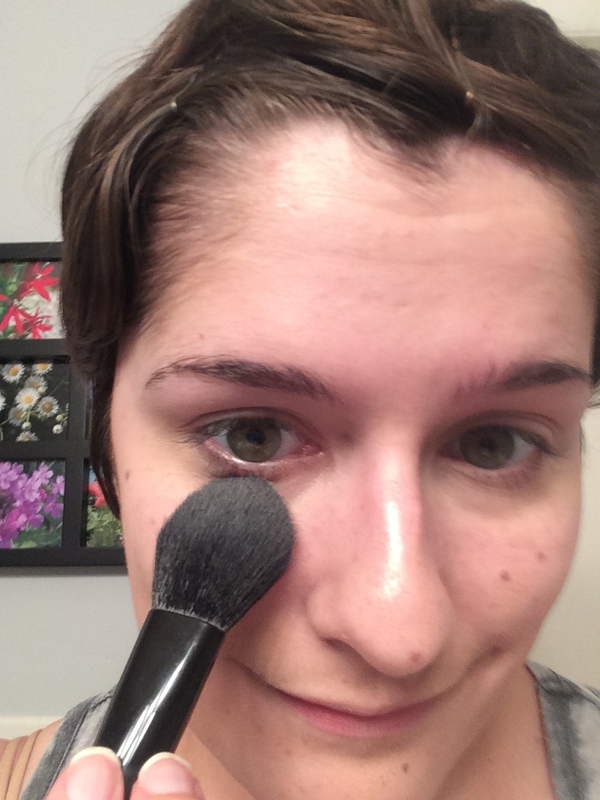 When I use mineral foundation the Kabuki brush is my go-to. The Ecotools one is super soft and dense so it works perfectly to blend in the foundation with circular motions. 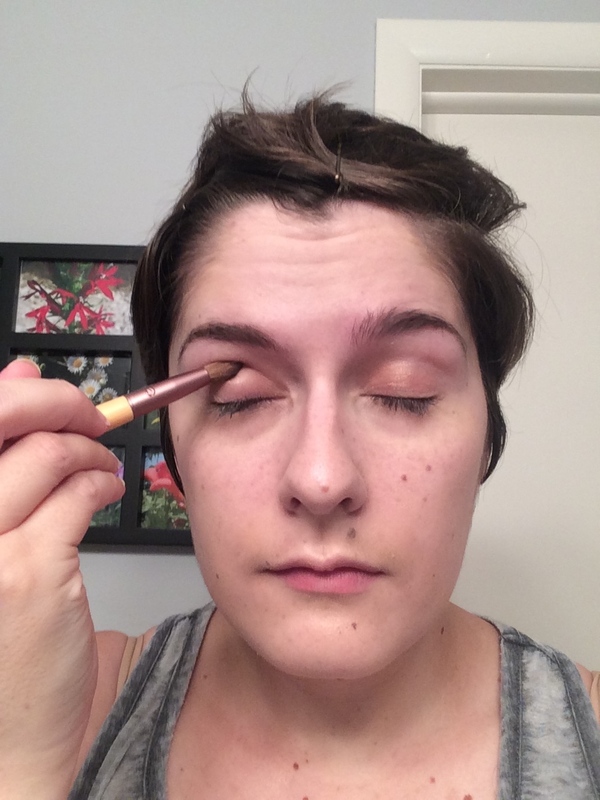 Both Real Techniques and Ecotools are great midrange drugstore options for a beginner, ranging from $5-$10 each. I use this E.L.F. 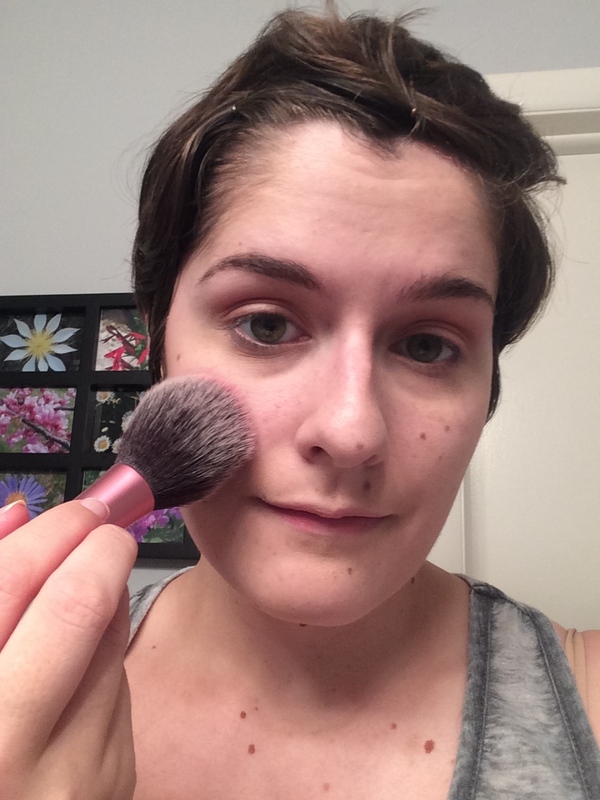 blush brush to set the powder under my eyes. Not everyone likes to use a powder but I usually apply a bit in my T-Zone, especially when things get sweaty and humid in the summer. I find the shape of this brush is perfect for the small area under my eyes. I recommend E.L.F.’s line of studio brushes for $3. They usually work really well for the price. They also give you a chance to try a brush and if you don’t like it you don’t feel too guilty getting rid of it. 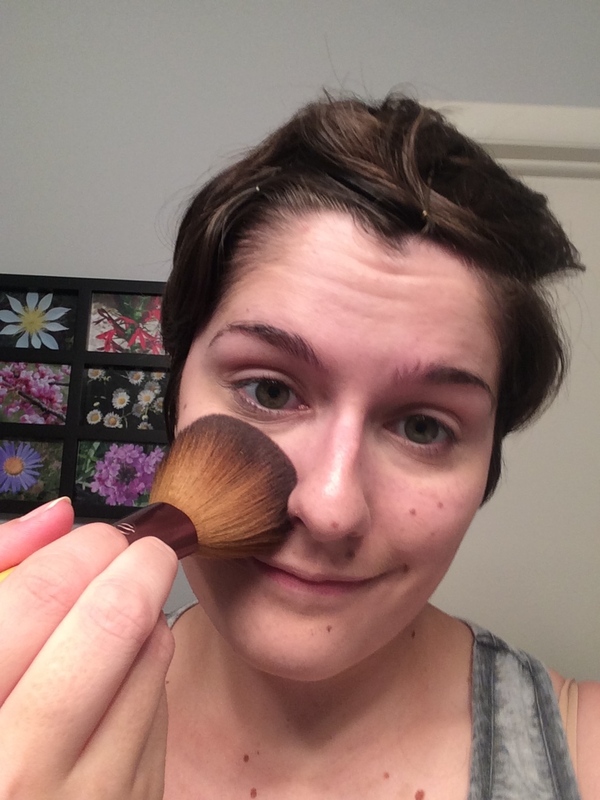 I use the Ecotools powder brush for the whole face. It is ridiculously soft and applies translucent powder very neatly. It is also large and covers a huge area which I like. My last brush is my main blush brush. The tapered shape is great and this Real Techniques one is very soft. I was honestly terrible at applying blush until I got this brush. It is a miracle tool. It also has a flat end so you can stand it up on your table! Next up are my main eyeshadow brushes. I mainly use Ecotools brushes with the exception of the brush that came in my Naked3 palette which was my first eyeshadow brush ever. You definitely don’t need all these brushes in your collection, but I find them useful in creating any eye look. I know the number of brushes listed here can be overwhelming. If I had to pick a bare minimum starter kit I would recommend a blending brush, kabuki brush, and blush brush. A blending brush is versatile because it can apply color and blend it out for a beautiful look by itself. 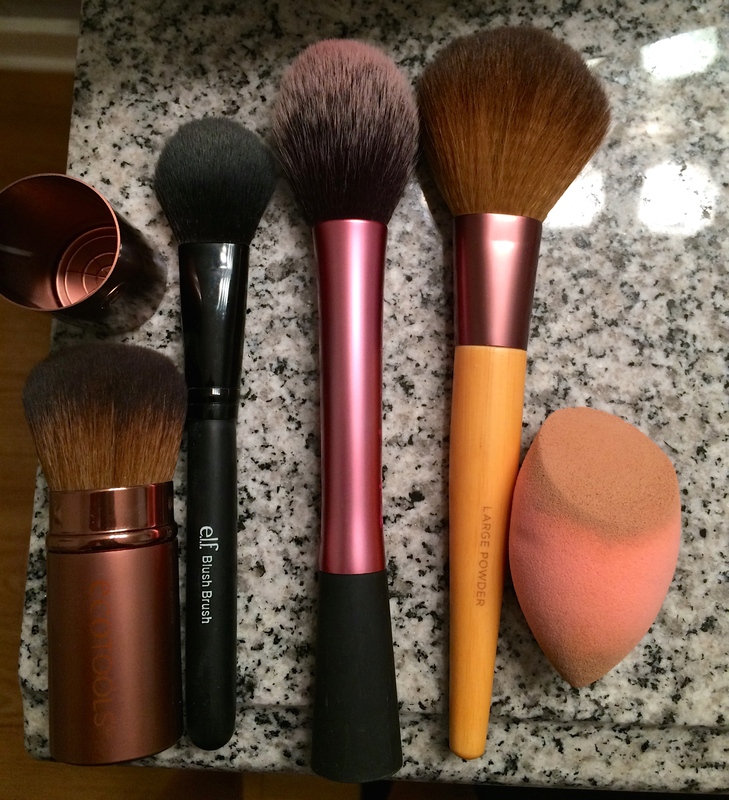 I would also recommend the Kabuki because it is retractable and is great for powder foundation and bronzer. Liquid foundation can easily be applied with the hands. Most critical is the blush brush. 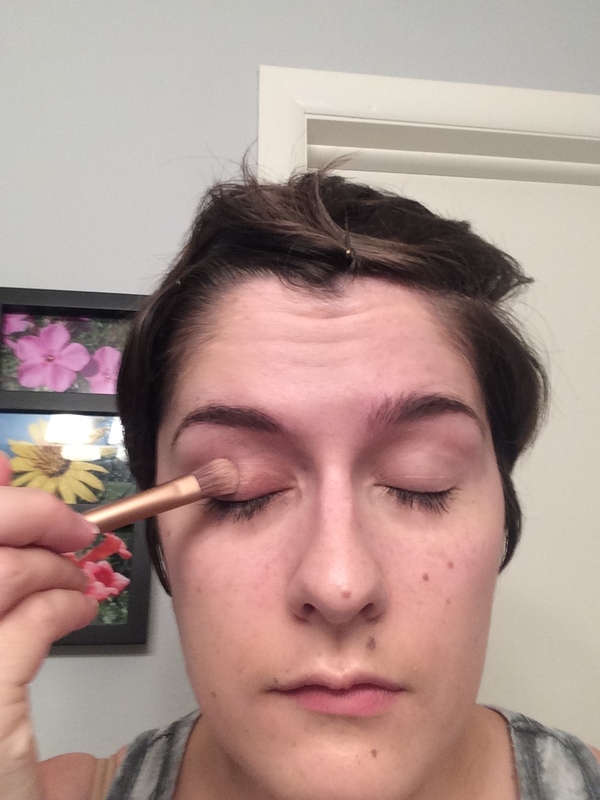 A good blush brush makes all the difference in creating a natural glow for me. If you’re looking to advance a bit more I love the duo of eyeshadow brushes I bought from Ecotools. The two double-ended brushes come with a shadow brush and blending brush for larger areas and a smudge brush and angled liner brush for more precise action. I use all four constantly. I hope this 101 was useful for anyone confused about makeup brushes! Again, these are just my preferences but I hope they can help you start you makeup brush collection! 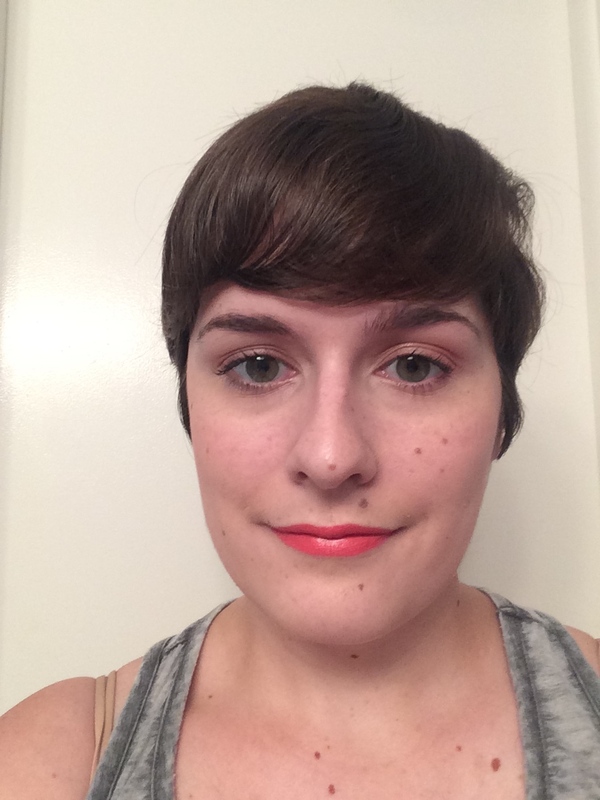 Check out my finished look below! This entry was posted in How-To and tagged E.L.F., Ecotools, makeup brush 101, makeup brush how-to, Real Techniques. Bookmark the permalink.